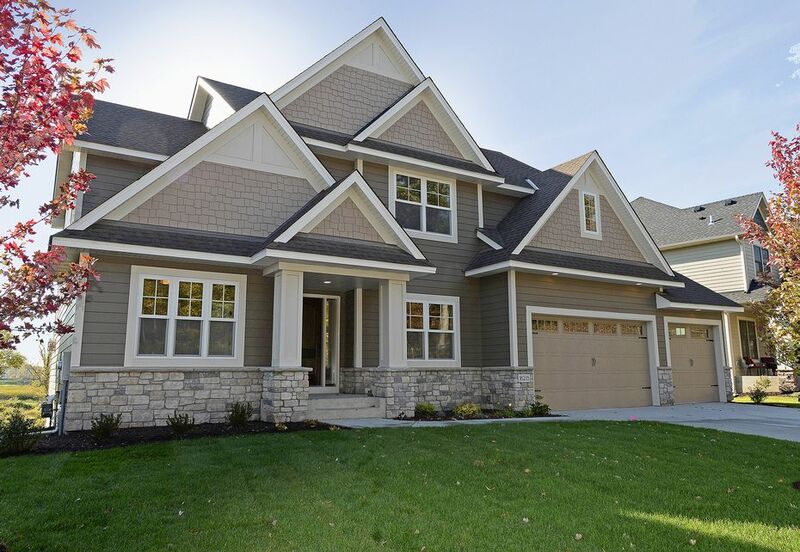 Today’s toughest siding withstands the elements without compromising great looks. 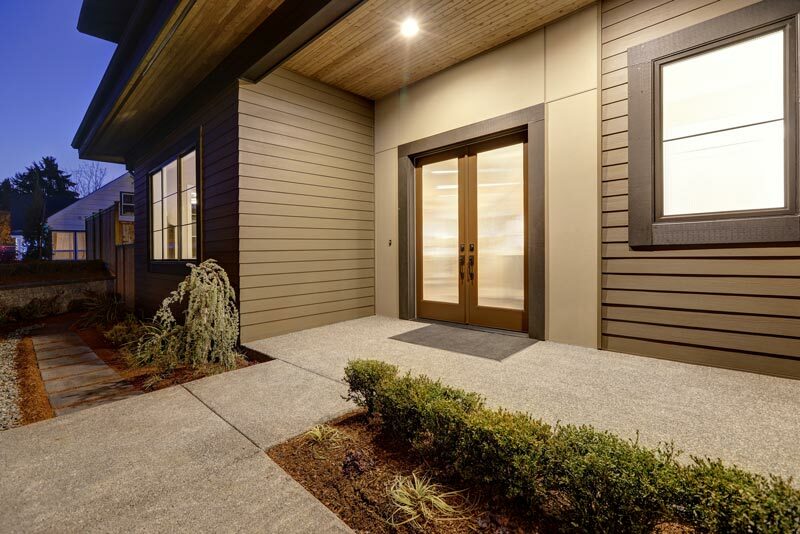 With the fluctuating temperatures of Colorado’s climate, and the snow, rain, wind and hail that come with it, your home’s exterior needs uncompromising strength. 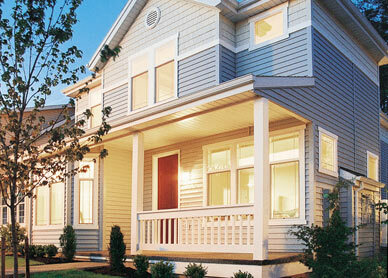 Steel siding from K&H Home Solutions offers that level of protection. Steel offers an oven-fused PVC finish that protects against dents and scratches, tighter seams and a more rigid make-up that stays true to form without buckling or warping, and our non-fade colors for lasting beauty. 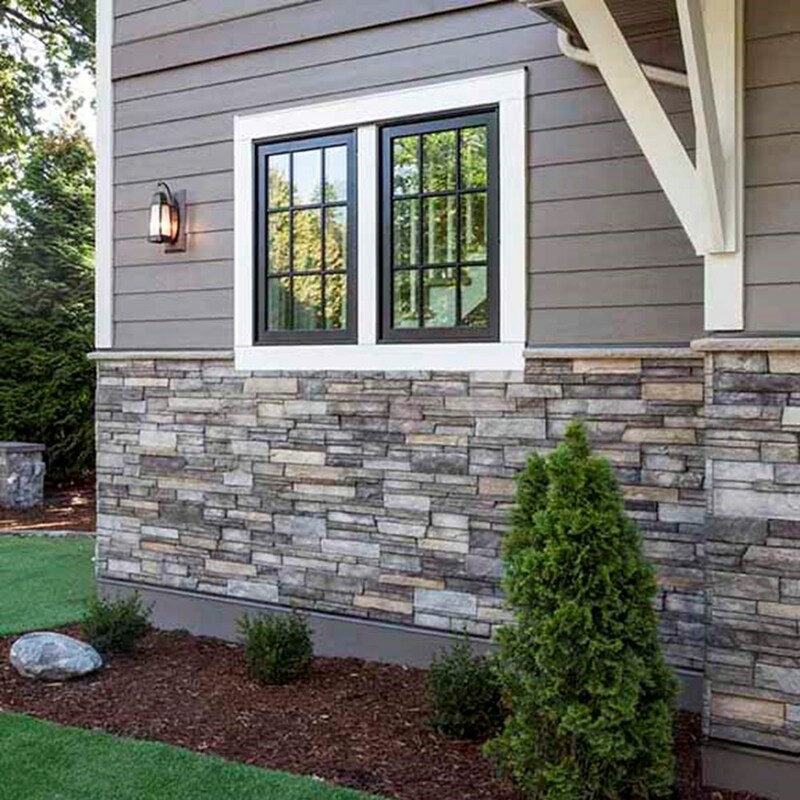 The Steel Siding Collection is the finest steel siding available and offers a wide variety of styles and color choices for remodeling or new construction. Architecturally pleasing profiles and structurally sound construction delivers peace-of-mind and freedom from maintenance. 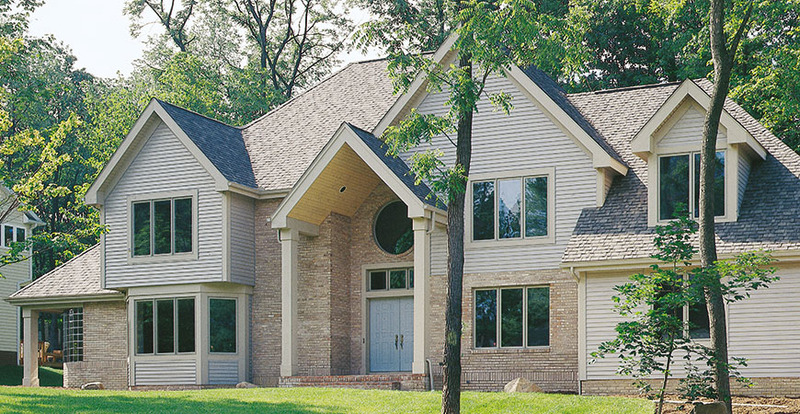 Three unique styles have been expertly designed and finished to reflect the natural grain of traditional wood siding. This collection is available in 11 contemporary colors, which allows you to perfectly coordinate your home’s exterior with other exterior products and accessories. The Steel Collection is constructed of galvanized steel and fused with a top coat of PVC – a process which adds lasting integrity to your home. The low-gloss finish and color-fast texture lend appeal and capture the warmth of freshly painted wood, yet require only minimal attention. The Steel Collection will deliver optimal performance year after year. Steel siding is also green and safe for the environment. Other materials will ultimately end up in a landfill; however steel siding is 100% recyclable, extremely durable and safe to install. It is an all-around option for your home, as it offers the protection you need with a maintenance-free, natural looking wood-grain finish in your choice of colors.